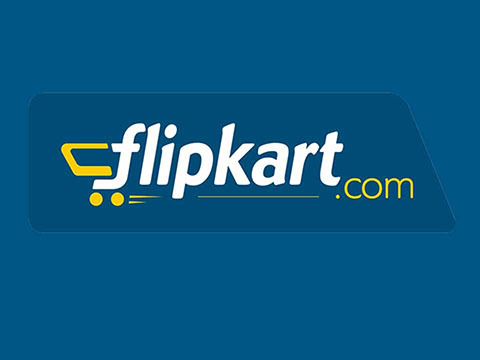 India's largest e-commerce marketplace, Flipkart, has launched its first private label brand for large appliances, MarQ, as it looks to boost sales in the high sticker price category that it says is among the fastest-growing on its platform. The first products to be launched under the MarQ brand will be microwave ovens, followed by televisions before Diwali, and washing machines and air conditioners before summer next year. The three microwave ovens that have been launched will fit in with the bulk of the demand Flipkart sees on its platform. Flipkart says large appliances sold under its brand name MarQ will cost between 10 and 20 per cent less than products with similar specifications on its platform. Moreover, the products will either offer better specifications at the same cost or similar specifications at a lower cost than competitors. While developing appliances such as microwave ovens and televisions are a far cry from what Flipkart does, the company says it is partnering world-class manufacturers as well as quality-analysis agencies.